The JBS3 Heart Risk app is available in iTunes and Google play, the JBS3 Heart Risk app features all the key parts of the JBS3 Risk Calculator. 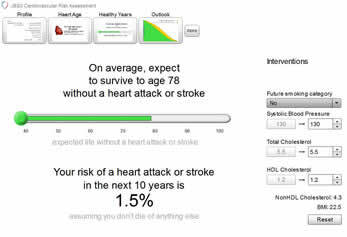 Using the app or the risk calculator with patients will help healthcare practitioners to better illustrate the risk of cardiovascular disease and the gains that can be made from interventions such as reducing blood pressure, or stopping smoking. 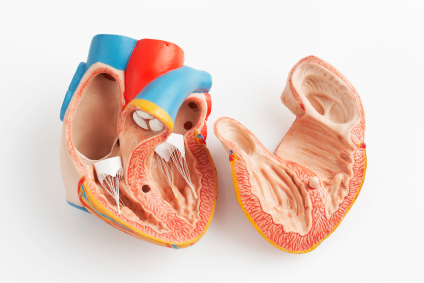 NHS How healthy is your heart - Heart age test.